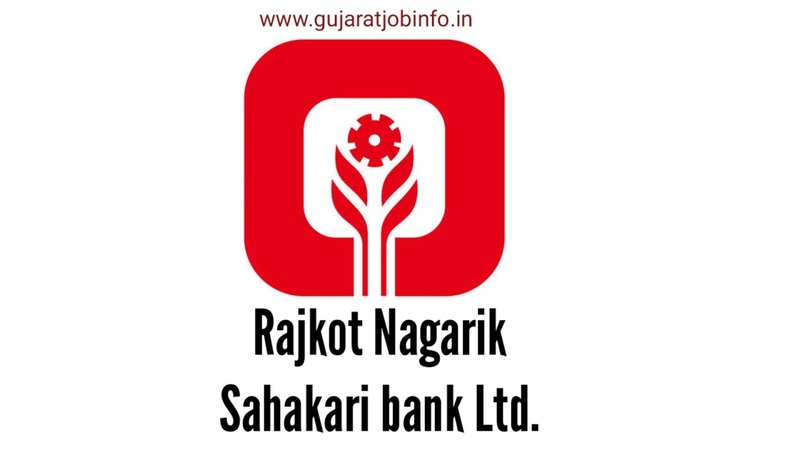 on 3:50 AM in current Jobs, Job updates, Rajkot Nagarik Sahakari Bank Ltd.
Rajkot Nagarik Sahakari Bank Ltd. has published the following recruitment. For more details on this recruitment, such as eligibility, age, educational qualification etc., see the official announcement. Educational qualification for the recruitment: First Class Graduate (Arts Accept) Or any Graduate. Your experience for this recruitment: 2 years of experience in any cooperative bank or any finance company. Also knowledge of computer. Special notice for this recruitment: The above mentioned recruitment will be filled up to the fixed term and on a contract basis with monthly fixed Shipand and the local place candidate will be considered. How to apply for this recruitment: The recruitment application can be made online. Official website link geven below. If you stay connected with us, then we will tell you all about recruitment first. We will also get information from you on this website, such as government schemes, government schemes and we will tell you what is going on. All plans are implemented by the Prime Minister in India. Many people do not know about that plan. Then you will find all information on this website. India is a big country, so in India, the census is even more. People have to wander rate rates for employment. Not all poor families get food at the time. 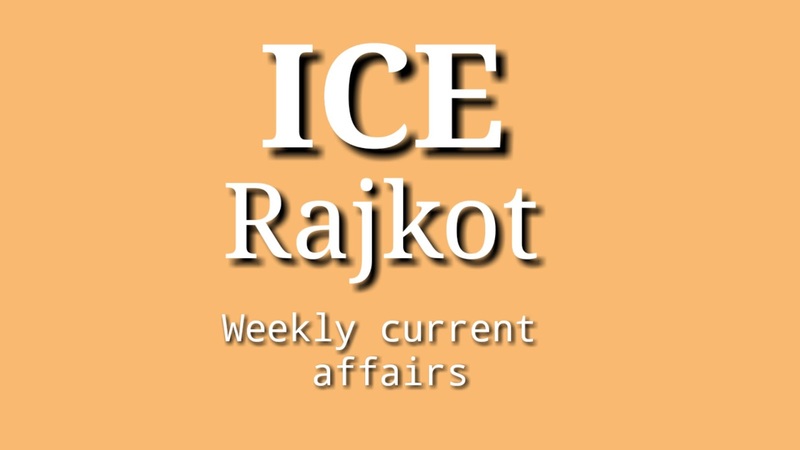 Labels: current Jobs, Job updates, Rajkot Nagarik Sahakari Bank Ltd.